Very refined and smooth. 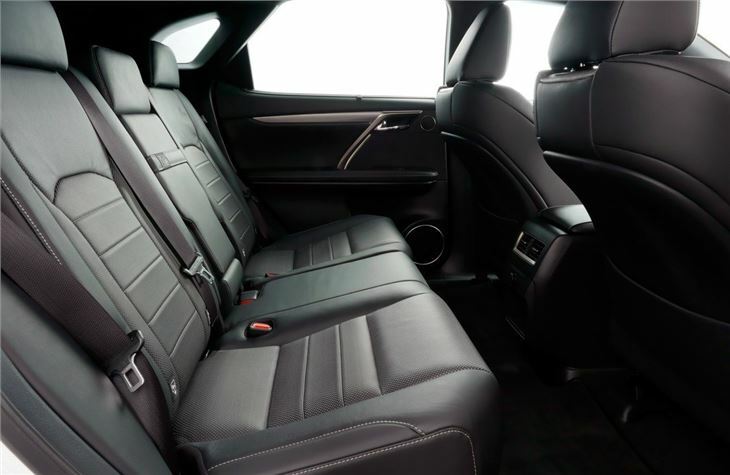 Impeccable interior finish. Five star Euro NCAP rating. Lots of standard equipment for the money. Not great in corners. 200t is very thirsty. No plug-in option so lowest CO2 is 120g/km. It certainly doesn't follow the conventions of other SUVs either. Like the rest of the Lexus range there is no diesel engine, instead Lexus offers the RX with just two means of power. A 200t petrol or the more popular 450h hybrid. 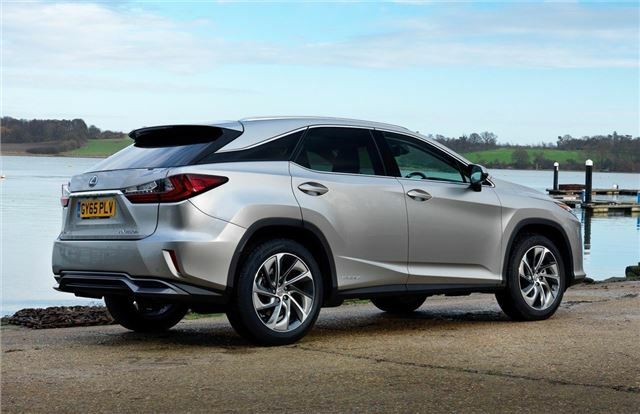 Hybrid's are of course a Lexus speciality and no one does them better, especially in big cars like the RX. The hybrid has a 3.5-litre petrol engine with an electric motor which combined provide 313PS. 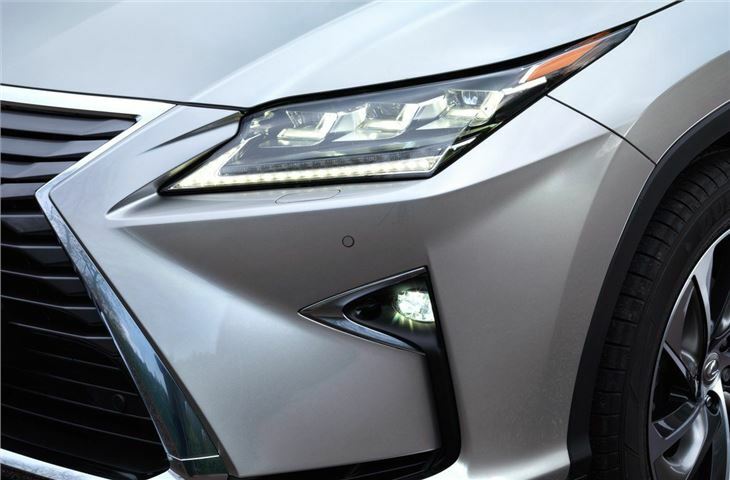 There are huge reserves of torque available from a standstill, meaning the Lexus always provides effortless yet swift performance. You're certainly never left wanting for pace when you need it. 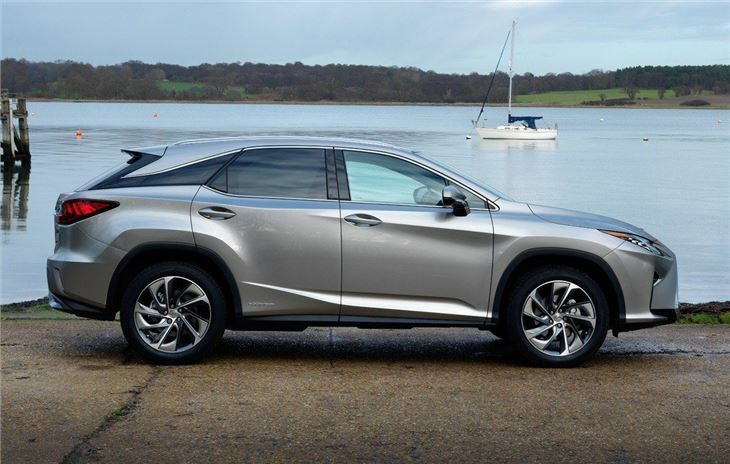 Yet what the RX does so well is travel along in impeccable refinement. 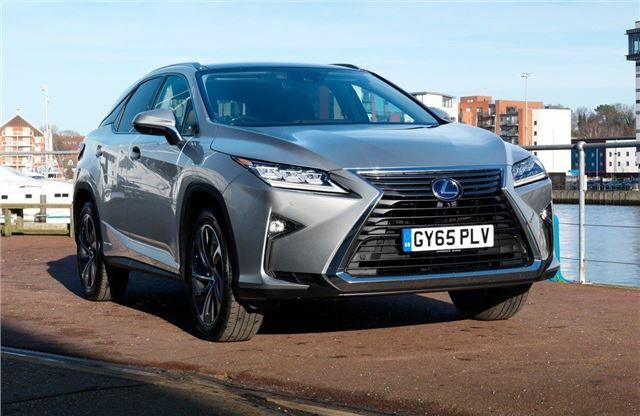 It's near silent at motorway speeds thanks to improved sound insulation and while the CVT can take some getting used to if you've come out of a big diesel SUV, it doesn't take long to appreciate how effortless it makes the RX to drive. 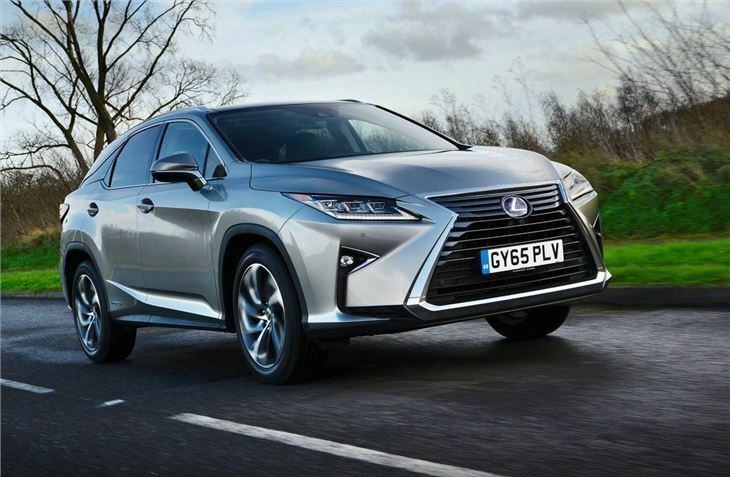 True the Lexus RX isn't the best handling SUV. In corners it feels a bit cumbersome and lacks the agility of alternative SUVs, but that's not it's strength. Instead this is a car to make smooth and relaxed progress - it's ideal for long distance motorway travel. It's also practical and spacious inside. Despite the coupe-like design, there's actually lots of rear headroom and a huge boot too, along with incredibly comfortable and supportive seats. 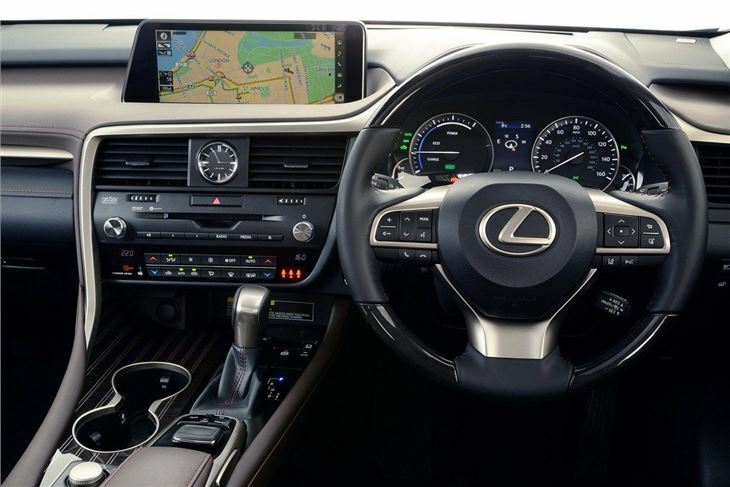 The interior design is a little hit and miss but there's no denying the impeccable quality that runs throughout. On paper the RX looks quite expensive. The entry-level model is around £40,000 and the top Premier version is close to £58k. But standard equipment on all but the S model covers pretty much everything you'd ever want or need - and includes many features which would cost you extra on an alternative like the Mercedes-Benz GLS.